The winter is slowly coming to our steps, and as we are looking forward to securing the heating for our homes, we are also thinking about our gear that was our faithful companion during the rest of the year. In urban surroundings, your home gives you shelter, but when you are camping outside, your tent is your home sweet home for a short time. Being a good housekeeper means that you will also need to take care of your tent, so it could serve you for many years to come. Have in mind that all tents are made for outdoors use which means that they will stand to the tests of weather conditions. 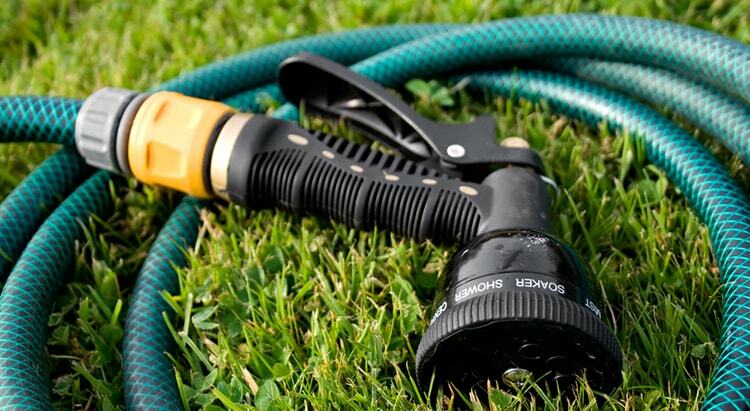 Therefore you will only need to wash it or clean it if it catches outdoor smells or if it becomes soiled with bird droppings, dust, or tree sap. In this article, we’re going to tell you how to wash a tent. 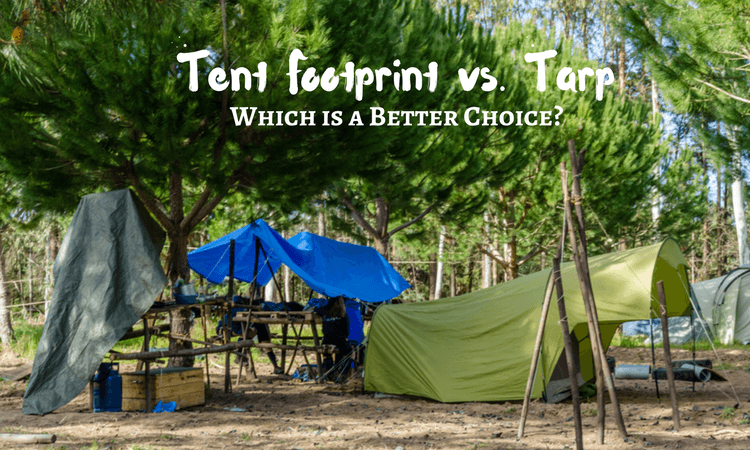 Read moreTent Footprint vs. Tarp: Which is a Better Choice? Camping is no doubt fun, enjoyable, and memorable because it is the time where you bond with your family and friends. However, there are also times when these camping trips become boring, especially if you're left with nothing else to do, and you're exhausted with your trail. Yes, that's the reality. Fortunately, we can do something about it by simply playing camping games for adults. 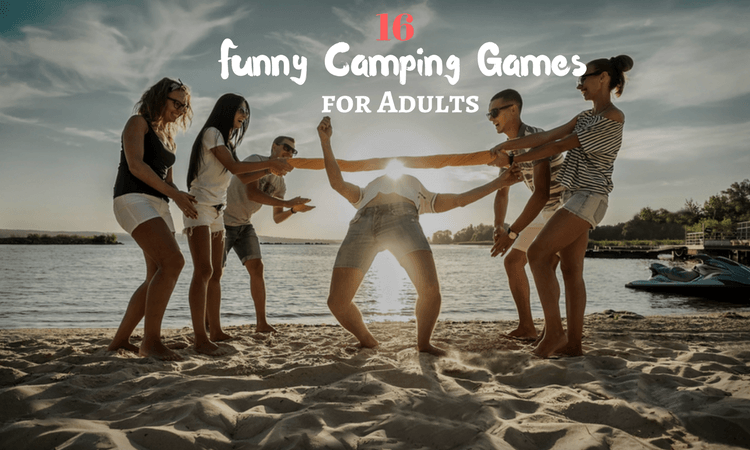 In this article, we’re going to show you the top sixteen highly recommended camping games that’ll surely help you make the most out of your camping experience. When it comes to camping, we all know that bringing with you a tent is necessary. This is where you sleep and spend most of your time relaxing. 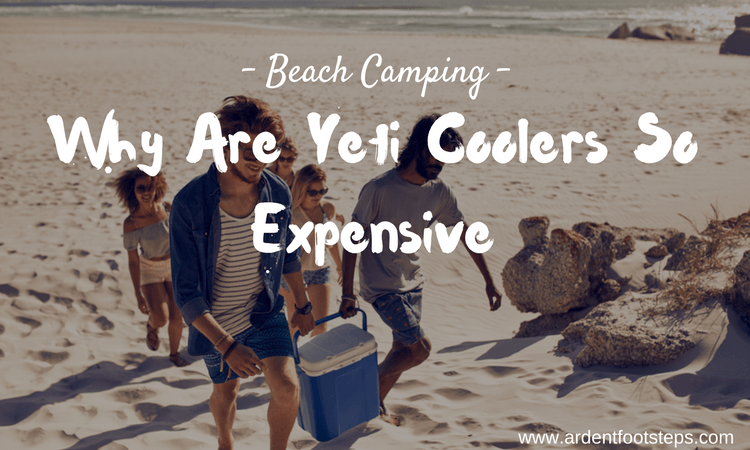 But when we go camping, the usual problem we experience is that it's too cold. This is especially true during the winter months. It causes us discomfort, and it makes us feel uneasy. 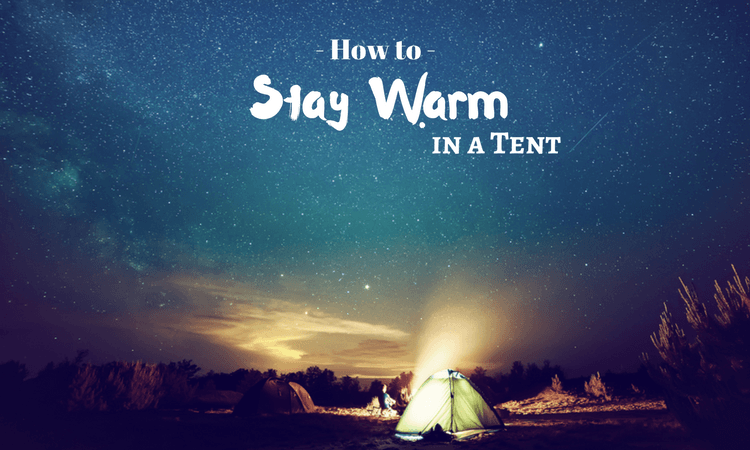 Fortunately, you've come across this article because we're going to show you How to Stay Warm in a Tent. This will surely make your camping experience more enjoyable and relaxing. After all, that's the purpose of camping, right? 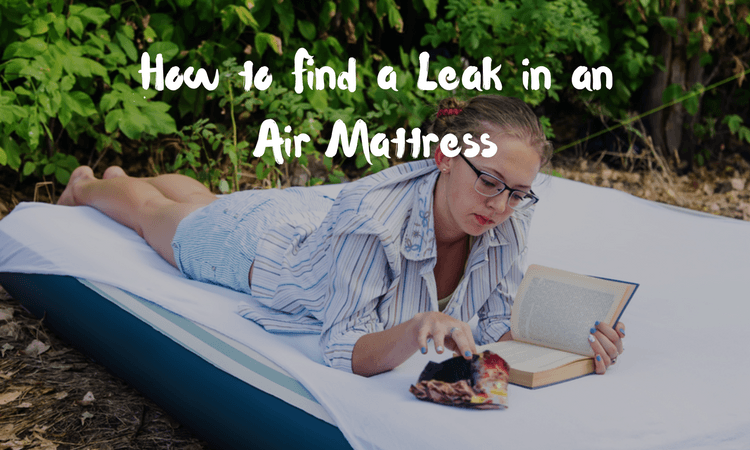 Though there might be a hundred of even a thousand positive things we can say about camping, there is still one inevitable problem that we usually experience, and that is the uncomfortably hot tents we would sleep in. 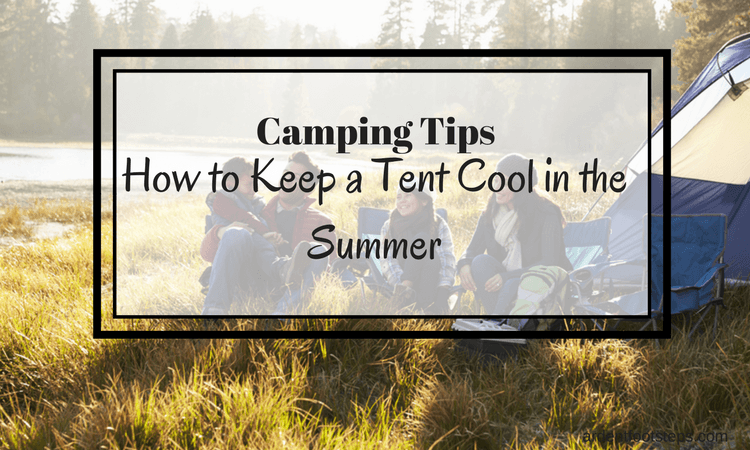 To make your camping experience more comfortable, we’re going to teach you how to keep a tent cool. Some say that it’s difficult to achieve this as we have little control over the weather or the temperature of our surroundings. However, with a little bit of ingenuity and handy techniques, we can keep our tents cool throughout the day. You’re going to learn everything about that in this article. So sit back and enjoy reading, mate! It's a fun idea to go camping with our family and friends because it can help relieve ourselves from the daily pressure and stress of urban life. 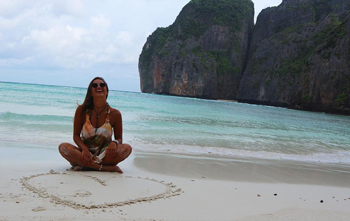 Aside from that, it also connects us with nature, wherein we feel happier and lighter. However, we need to have an energy source when we go camping. This power source is called Coleman fuel and is used to fuel the heater to stay warm in a tent and outdoor stoves we bring with us on our camping trips. It's very useful and helpful in fueling up our camp lamps and stoves. But the only downside to it is the steep price. 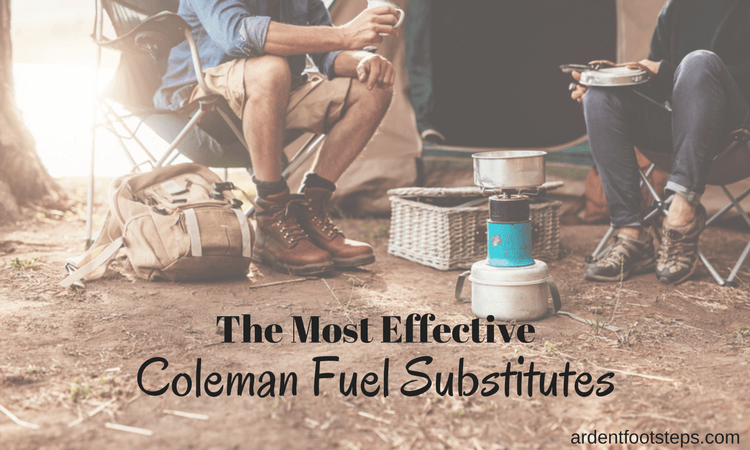 Because of this, it makes perfect sense for us to use a Coleman fuel substitute. In this article, we’re going to tell you everything about it.